Regardless of your job, your origin or lifestyle, you, like most of the people in Dubai and Sharjah , you probably spend 90% of the day either in the office or at home. When everyday life in this bustling city turns into time vs. errands battle, keeping a clean home or office can easily fall forgotten. Keeping your living/working space clean is imperative both for you personally but for your family as well and for so many reasons. Staying in a clean environment is essential for the physical health and not only does it affect the visual side and the scent of your home, but it also prevents the accumulation of dirt and dust particles that easily attract insects, bugs, animals and cause unwelcome diseases. Dwelling in a tidy environment is really important for children since it eliminates allergens and dust and it promotes good health and hygiene. The benefits are many but regardless of your priorities in life, in a nutshell, it makes your everyday life less polluted, less stressful, it makes your home appealing and pleasing, and it offers you way more free time to spend it with your loved ones or to improve yourself. On the other hand, while in the office, staff need and deserve to have and work in a healthy and clean environment, while an office’s cleanliness or hygiene awareness reflects a lot about a business’s attitude towards priorities. Business owners often focus their attention too much within the business or outside of it and most people often do not understand the broad behind the scenes activities a business owner performs in the process of keeping the business operating efficiently. Therefore, hiring a professional cleaning service is an excellent way to combine practical benefits with professional skills and knowledge to make your living and working spaces enjoyable and motivating while saving time that you can use with the people you love. You can always find practical guidelines and trustworthy comments and experiences on sites such as help4u.today. Maintaining your home clean is important – but definitely not always fun. True that. Very often, even if we are keen on cleaning at a particular moment, our schedule does not allow us to focus on that particular activity as much as we would want or in other cases we simply do not have the urge to do so. Medical advantages An expert housekeeper will have your home cleaned professionally which will lessen the danger of germs and microscopic organisms developing and by doing so will decrease the danger of you becoming ill.
More free time When relying on the services of an expert housekeeper you can easily save 2-3 hours per cleaning session. This is time that you can turn into quality time with your spouse or family or simply to develop yourself. For the majority of busy professionals in Dubai and Sharjah , having this opportunity is an immense advantage. Honestly speaking, irritating necessities such as home cleaning can easily turn into an obstacle for you to spend some quality time outside work. By hiring or booking online proficient cleaning services, you are in reality offering yourself some flexibility to manage your own free time while having the job done. More things done When your household is dirty, clogged or messy, it’s often tough to focus on the tasks you should be doing at the moment. In such cases, people often find themselves distracted by organizing on a small scale or surface cleaning. But in fact, what you do achieve is these distractions to keep you from wrapping important things up and can make you feel as if you haven’t done enough or as though you managed to do little by the end of the day. When dwelling in a clean and organized, you’ll definitely have less distractions and you will get more done in less time. Creativity boost Clean space lets the mind to relax and be more creative. When you’re surrounded by uncleanliness or a disorganized mess, your mind holds a better focus on the chaos and less on boosting your creativity. If you want to be more creative, keeping a clean home will support you to do what you do best. 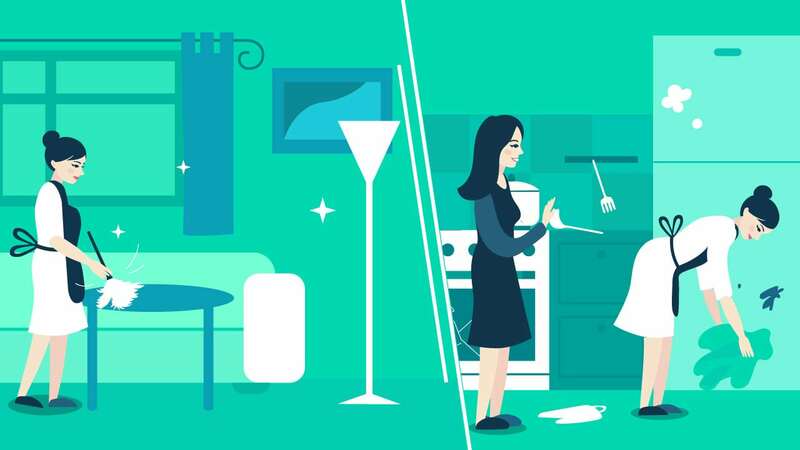 Your home will be always presentable We all do agree that sometimes there is really nothing more pleasing than walking through the door after a long tense day and realizing that the only thing on your mind to worry about next is connected to food. Even if you suddenly have unexpected guests coming over, you may rest assured that your home shall look presentable. There’s nothing more awkward than welcoming friends or colleagues with a dirty house. By keeping your home clean and orderly, you will be more motivated and encouraged to invite people to dinner and enjoy time together. Proper training makes a difference Regardless of what you do for a living, if you have been doing it for a while you probably became skilled at it over time. 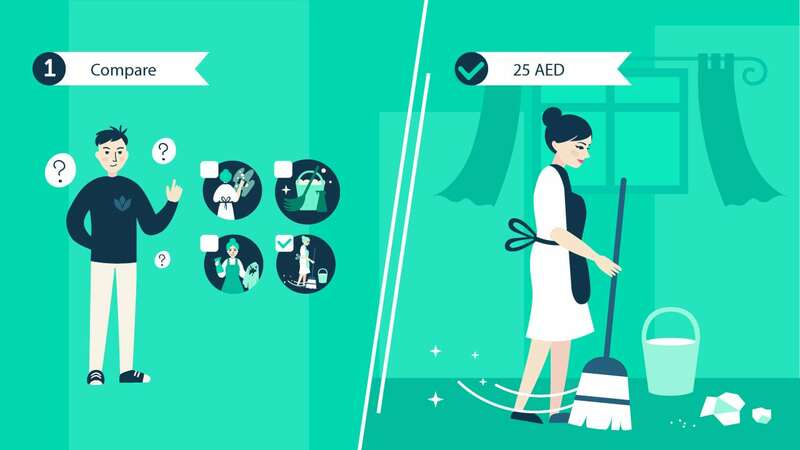 It is same for professional cleaning service staff members in Dubai and Sharjah . This entitles a thorough, complete approach that would surprise you with the difference a professional cleaning of your home could make. The right equipment and tools Professional cleaning services does not only possess good skills at what they do, but also have the right equipment for the job. This means that you get a better, more thorough approach and a better final result. A reliable company uses only carefully picked, experienced and trained cleaners. Knowing this, there’s no reason to worry about the level of service you will get and whether it meets your main expectations and personal preferences. How to find the right partner Many factors should be kept in mind before booking online cleaning service. As in many areas here in the GCC, word-of-mouth still runs the show and a good choice would a well reputed company which provided excellence in carrying out its services. 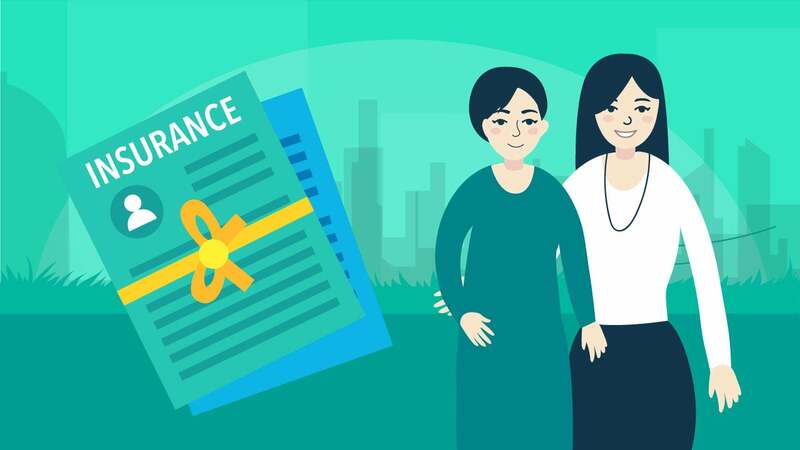 The experience and potential level of the company also matters a lot but often do not fit into the budget side so there are some alternative solutions as well. 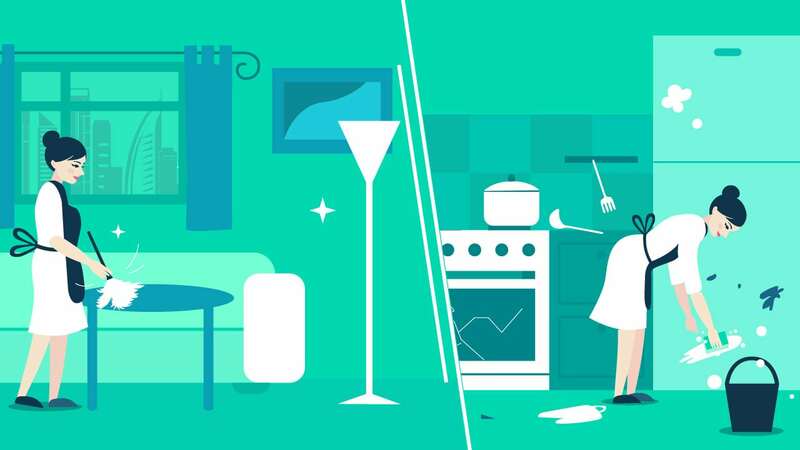 A domestic cleaning service will be the best way to reduce the amount that you need to spend cleaning, however, they will all have to get along with the ways in which your schedule, budget and personality work so it can be a success. Many people are facing the same challenges so feel free to check help4u.today for a credible review of what the market has to offer and what is the best approach for you. Sometimes it is hard for people to figure out whether to use a company or an individual to get the cleaning away from your hands. A maid working on her own will probably give you a better personal relationship and you will be sure that 100% of what you’re paying goes directly to the her. However, with a professional cleaning company, you will be sure that regardless of what happens they can get the job done without any hassle. Well, there is no doubt that maintaining the cleanliness of the house is a demanding task and many people cannot keep their house neat all the time and each day. Therefore, these cleaning services play an important role in the ever day of people and hence they are becoming a significant element of society and continue to be a major demand on the market. There are various different positive sides to outsourcing the cleaning of your home to a professional cleaning service. There are many factors that needs to be considered before you reach the decision for a particular company, and these factors will influence to make or break your decision of hiring them. In any case, keep in mind that the overall investment is not as much as you probably think, and when you compare the positive sides against the financial investment you will find that there is no real reason to not hire a cleaning service to take care of your household while you spend your time doing things you love doing. Finally, do your homework, check what others have to say. Read a lot, ask even more. Check practical comments shared on sites such as help4u.today and find out more about what is the best possible option for you and your lifestyle.